The Chatham Coin Purse is a stylish new addition to the Fairfax & Favor accessory range. 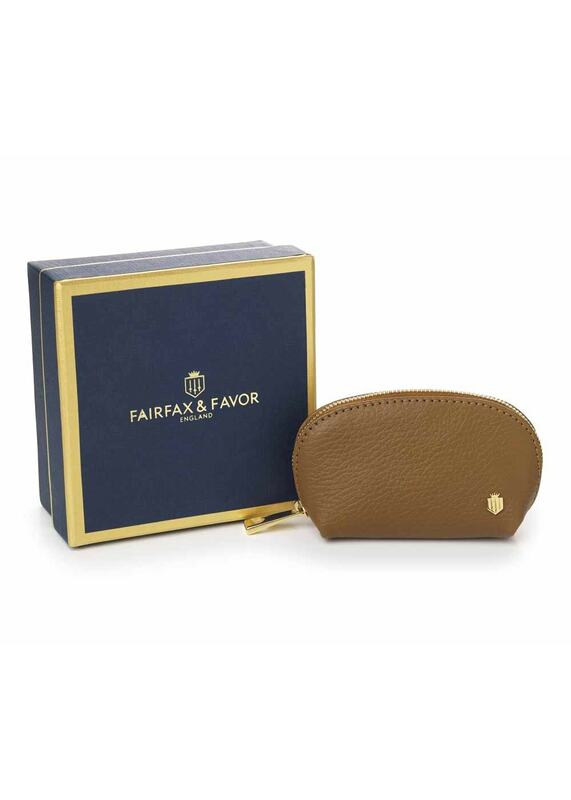 The Chatham Coin Purse is a great new addition to the Fairfax & Favor accessory range. Created with the quality and style typical of Fairfax & Favor, the Chatham is the perfect little accessory to accompany your handbag collection.